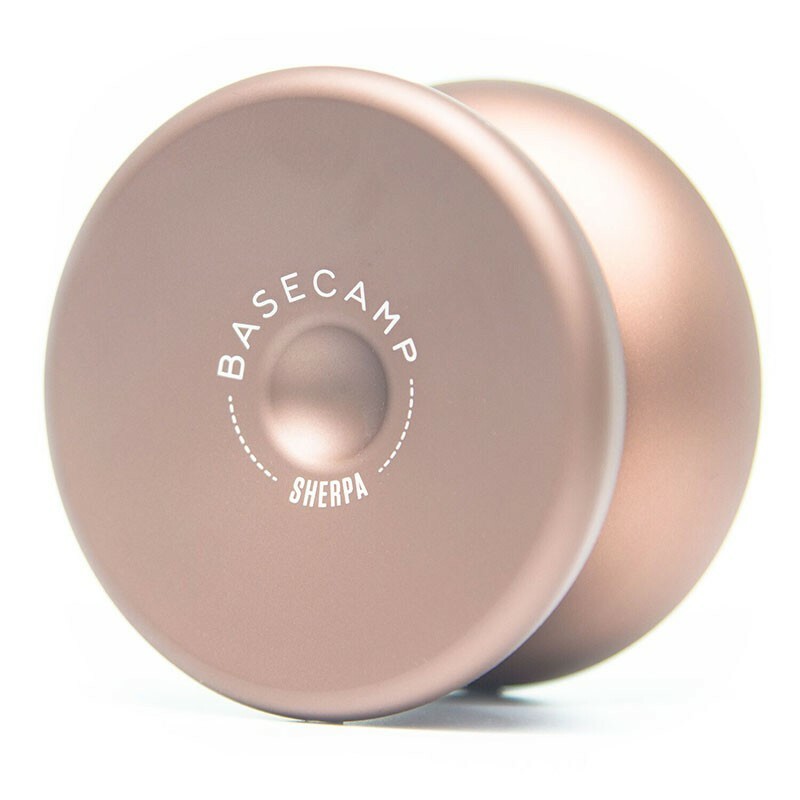 The Sherpa by Basecamp! Available at www.yoyovillage.co.uk! The Sherpa is the ultimate evolution of modern responsive yoyo play. 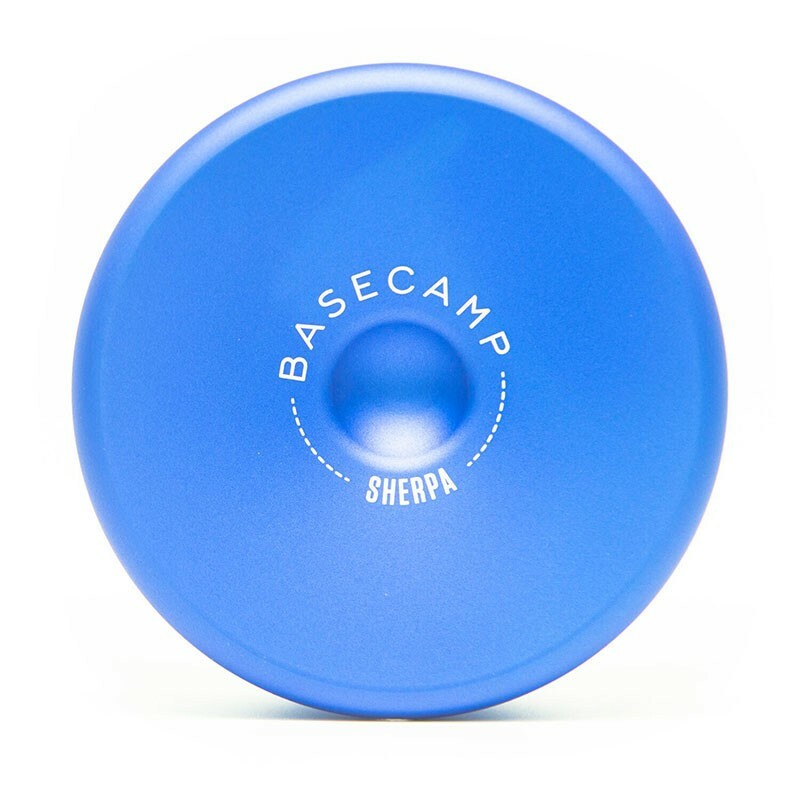 A hollow aluminum yoyo with aluminum caps, the Sherpa feels unlike anything that has ever been produced! 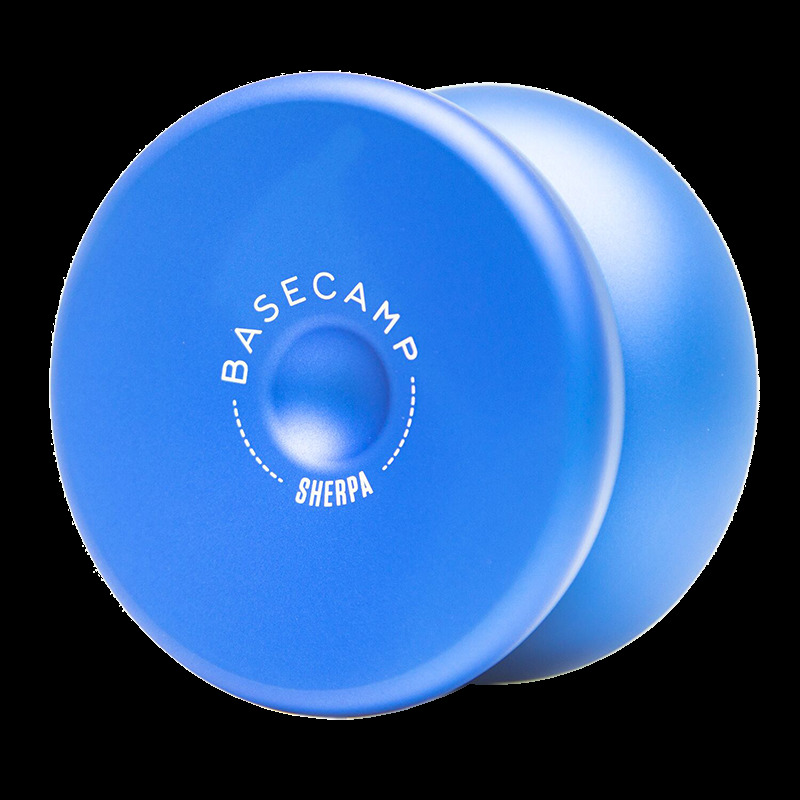 With a blasted finish, amazing artwork, a comfortable slimline butterfly shape (and even dimples for fingerspins for the truly adventurous) the Sherpa is ready for you to take responsive yoyo play to the next level.